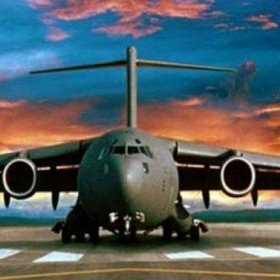 On 3 March 2006, the Australian Government announced that the Department of Defence would acquire four C-17 Globemaster III aircraft, providing the Australian Defence Force (ADF) with a superior strategic global airlift capability. The Architectural, Structural, Services and Airside designs. Detailed technical input from all our design disciplines. Liaison with project stakeholders around Australia. The project was undertaken with a design engineering approach; that included 30% Concept Design Report; 50% Schematic Design Report; and 90% Detailed Design Report. Lambert & Rehbein provided all documents and drawings on time ready for the client to tender to industry.